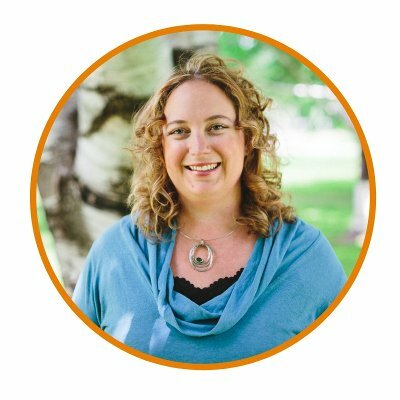 Rosalee works with people all around the world (via telephone and Skype) to help them find natural solutions for their chronic health problems. Rosalee's practice is currently full. Please sign up on the waiting list by entering your email address below and pressing the Sign Up button. Thank you. Thomas Easley or any of the people who work in his clinic. They offer long distance consultations. My mentor, Karta Purkh Singh Khalsa also offers long distance consultations. 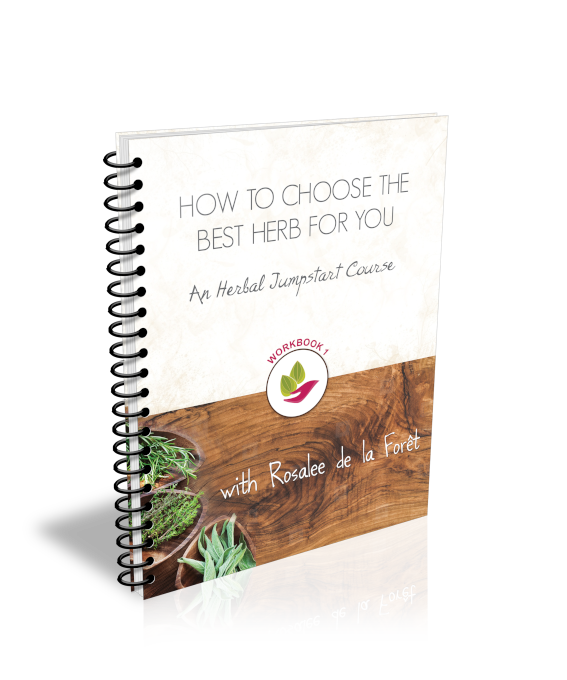 Here are the steps for starting your herbal health journey with Rosalee. 1. Read over Rosalee’s FAQs to make sure you know what is involved in her health programs. 2. Look over her health programs below and think about which one would be a good fit. 3. Schedule a free 15 minute conversation with Rosalee so that we can discuss your health goals and decide the next best steps for you. Please note that Rosalee is not able to give any health advice during this phone call. Ready for a follow-up consultation? If you have already completed a health program with Rosalee then click here to schedule your follow-up. If you have chronic health problems and need time and guidance to put you on your path to vibrant health this is the package for you. Besides herbal therapies Rosalee will guide you through your personalized program, including fitness, diet, and other lifestyle support. This program lasts for six months with regular follow ups and constant email support. over the Basic Health Program! This package gives you three months of focused health support and is designed for people who have long-standing health issues, but perhaps don't need as much help with diet and other major lifestyle changes. This is a basic health package. It is ideal for those without major health problems who only need a little tune-up. This program lasts for one month.